Chondroprotec is the ONLY polysulfated glycosaminoglycan indicated for traumatic injuries such as corneal ulcers.4,5,6 Corneal ulcers are a very common eye injury in dogs, cats and horses.2 Ulcers are usually due to some type of trauma to the eye resulting in a wound. The cause of the trauma may range from something as simple as a foreign particle, infection or abrasion on the eye to a structural abnormality of the eye such as an inability to completely close the eyelid or a lack of adequate tears.2 Chondroprotec is indicated for partial and full thickness wounds. Corneal ulcer can take variable amount of time to heal, from days to weeks. For more serious cases, infection becomes a concern and surgical intervention may be required. If the ulcer is left untreated, blindness may occur. Chondroprotec is a polysulfated glycosaminoglycan (PSGAG) that rehydrates dry wounds, maintain a moist healing environment, and protect from tissue trauma and is easy to apply.4,5,6 Chondroprotec is a sterile 10 ml solution containing 1,000 mg of polysulfated glycosaminoglycan. Professionals in the veterinary industry may use any medication at their discretion for any condition. We have been made aware that some of these creative professionals have utilized Chondroprotec successfully for the management of corneal ulcers. We believe that Chondroprotec plays important role in corneal epithelial wound healing and has been a safe patented product for over 17 years. Miller, William W.: Using polysulfated glycosaminoglycan to treated persistent corneal erosions in dogs. Veterinary Medicine. 916-920, 1996. Becker PhD, Karen. (2012, February 22). If Your Pet is Pawing at Her Eyes or Squinting, Corneal Ulcers Could Be the Reason. Retreived from http://healthypets.mercola.com. Kentucky Equine Research Staff. : Corneal Ulcers in Horses. Equinews. June, 2014. Lassus, A. Jeskahen, L., et al: Imdeen for the treatment of degenerated skin in females. Journal of Int’l Research. 19(2): 147-52.
Cooper, ML, Hansbrough, JF. Use of a composite skin graft composed of fibroblasts and a collagen-GAG matrix to cover full-thickness wounds. Surgery. Feb. 1991; 109(2): 198-207. Breborowitz, A. , et al: Glycosaminoglycan chondroitin sulfate prevent loss of ultra filtration during peritoneal dialysis in rats. Nephron. 1994; 67(3): 346-50. Washington State University. College of Veterinary Medicine. 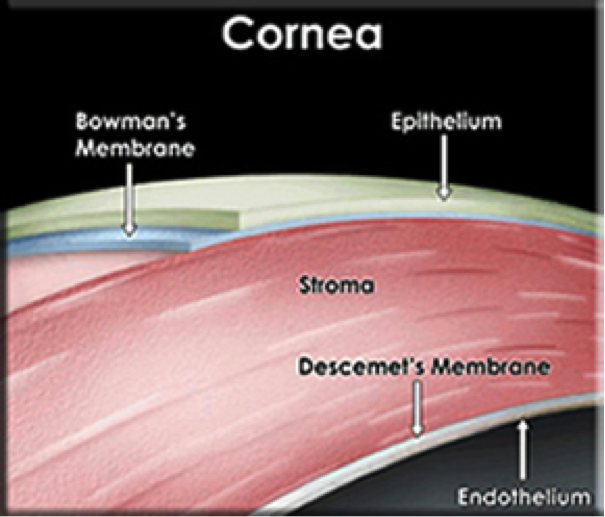 “Corneal Ulcers the Most Common Equine Eye Problem. “ 4 October 2014. TEL: (610) 865-9876, FAX (610) 691-5930. Next ArticleCollagen – Did You Know?